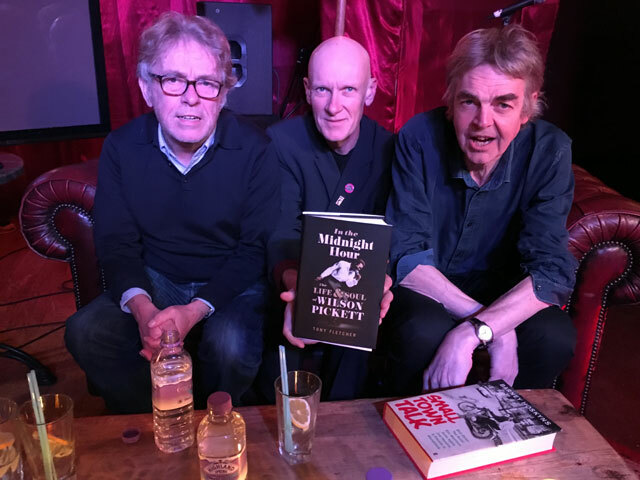 In Which Tony Fletcher tells us about Wilson Pickett, who was impossible as a child, inimitable as a singer and incorrigible as a success, and how he came to write “In The Midnight Hour”. The perfect “In The Midnight Hour”. Here he is with Duane Allman on “Hey Jude”. 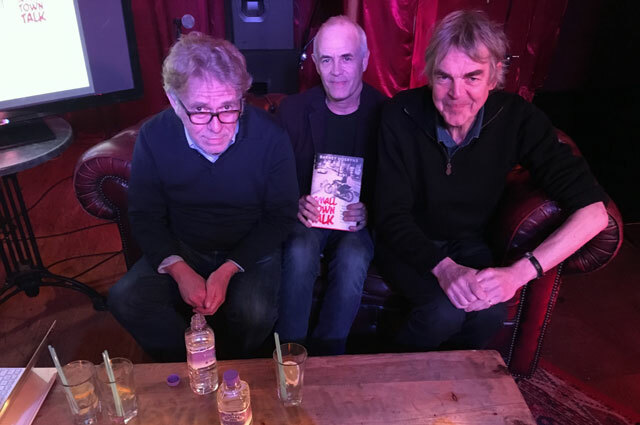 In which Barney Hoskyns talks to us about Woodstock and the part it played in the lives of Dylan, the Band, Albert Grossman and Van Morrison, as related in his book “Small Town Talk”. Here’s the Bobby Charles record that gave the book its name. 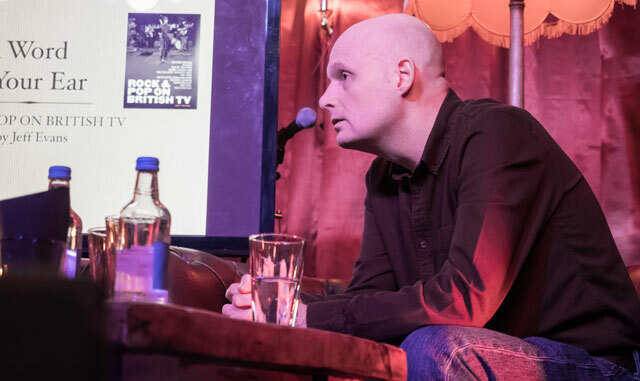 In which Jeff Evans returns from researching the full history of “Rock and Pop On British TV” for his new book and talks to Mark Ellen and David Hepworth about not just “Six Five Special” but also “Cool For Cats”, not just Legs and Co but also Ruby Flipper, not just “The Tube” but also “The White Room”, and wonders whether, now that we have YouTube, we have finally come to the end of music television as a genre.